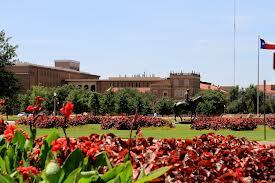 Opportunity to join a busy optical practice in a fast growing West Texas Metropolis. Practice primary care in this brand new facility. Enjoy working with a full support staff for a practice that is a leader in prescription eyeglasses and contact lenses. Practice is currently seeking either full or part time coverage for. Live and work in a place known for its big city delights, from award-winning wineries and great music, to shopping, performing arts, unique dining, Big XII sports, and entertainment. As much as this region grows, it still offers residents small-town hospitality and West Texas charm. 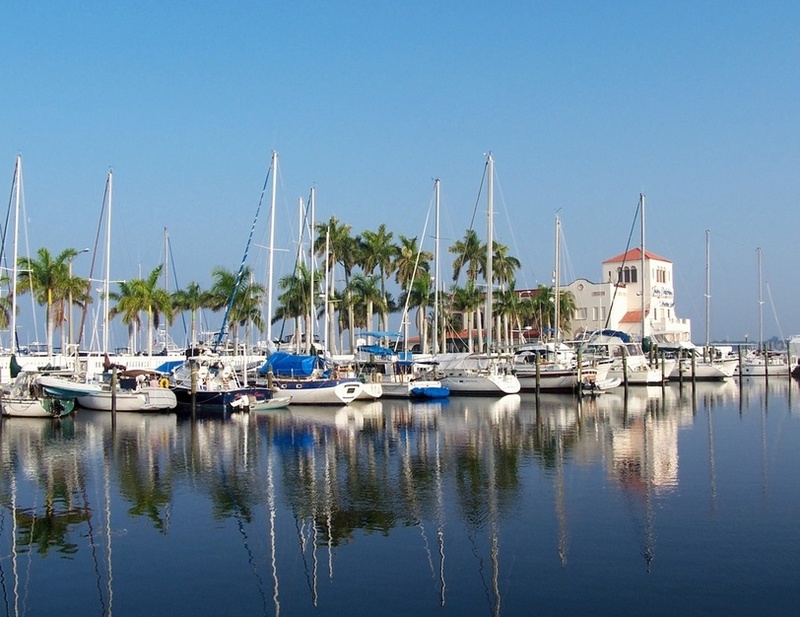 Challenging position available with an established Cornea, Cataract and refractive practice along Florida’s west coast. This progressive practice is seeking an experienced ophthalmic technician with skills in manual refraction and applanation tonometry. Strong communication skills along with EMR experience are also highly desirable. Practice operates in a smoke and drug free environment. Practice is located in Pasco County within a short drive to Tampa and Polk County. This region is known for its tropical climate, pure spring water and lush countryside. Contact Cristina at 866.488.6363 or cristina@theophthalmicassociates.com for more information. All inquires are confidential.